We’ve been discussing the nuts and bolts of dog adoption and today’s tip is all about the importance of dog training. Even if your dog arrives knowing a few basic commands, make the commitment to spend time in a dog training class. Doing so is an opportunity for him to learn what you expect of him in your home. It’s an opportunity for the two of you to bond and/or for him to bond with your whole family. It’s an opportunity for him to get socialized with other dogs and people. And a good trainer can help nip some unwanted behaviors in the bud because the trainer can witness your dog in the act. 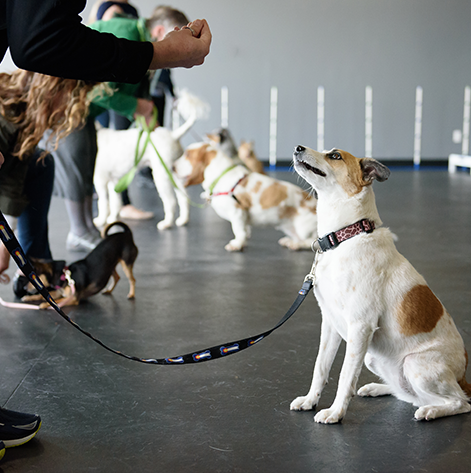 If your dog is interacting with other dogs in an unwanted way, or being leash aggressive, the trainer can help you during class. Find a recommended trainer in your area and if they don’t have a class starting right away they might be able to come to your home for a private lesson or two. Something is better than nothing to get started. 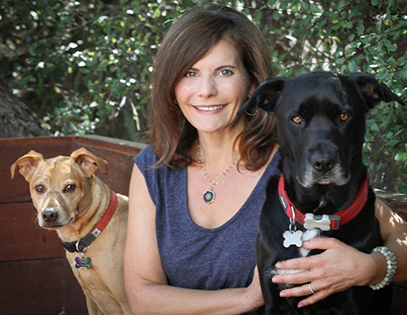 A group training class has tremendous value plus you get to meet other new dog parents too. 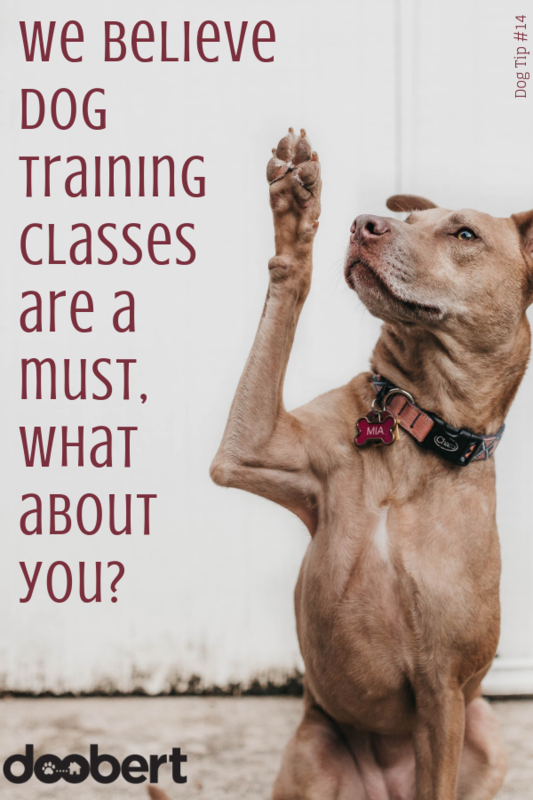 Getting started in a dog training class is an invaluable first step that will help set your relationship up for success. And if you don’t have a recommended trainer you can search here at the Association of Professional Dog Trainers (APDT) for a good trainer in your area. Basic dog training can be the first step toward advanced training, agility, or even becoming a therapy dog. For more about training and behavior, pick up a copy of What to Expect When Adopting a Dog!